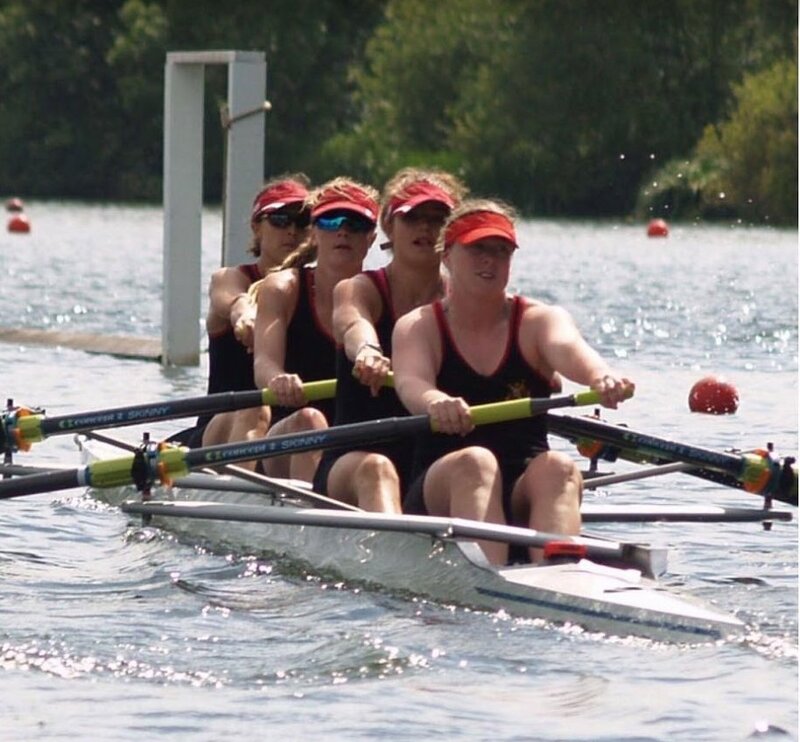 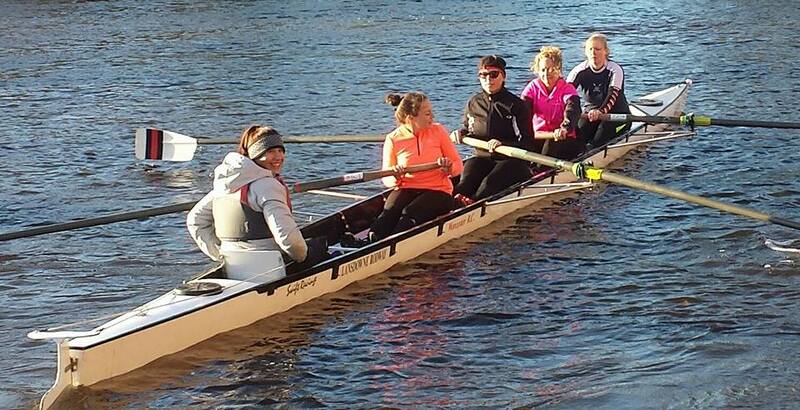 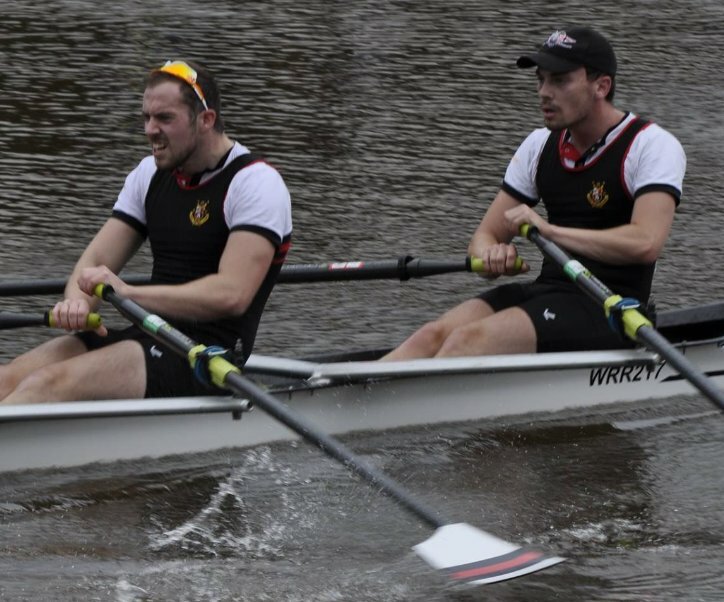 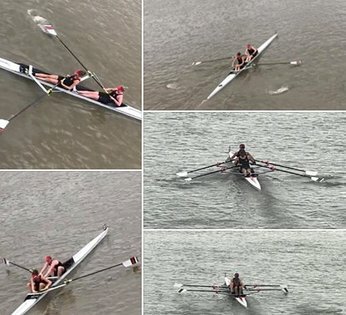 Many of our senior men and women, from across all squads, train and compete in single sculls, doubles and quads. 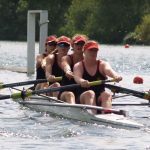 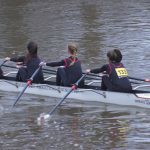 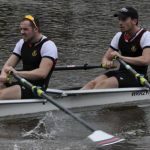 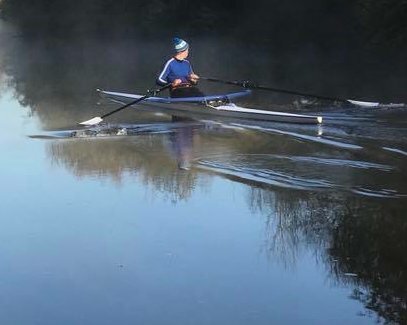 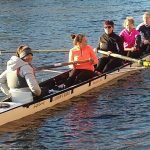 We actively encourage sculling, as well as sweep oar, as it helps to develop an athletes water skills and technique – if you can scull you can row, but not necessarily the other way round! 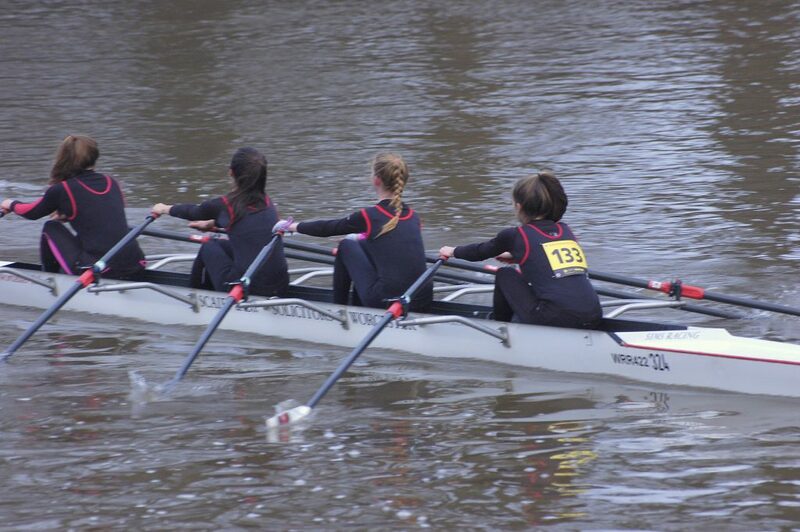 All of our Juniors learn to scull before they can sweep oar, and many go on to race at senior level. 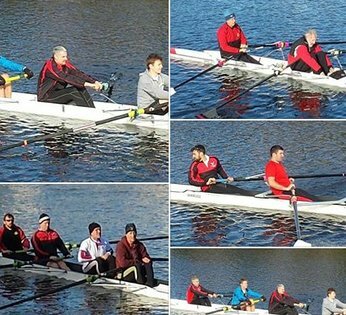 Our scullers actively compete at events nationally and locally representing the club at Head races and regattas.